Ineffective or incorrect retrofits and repairs of the aging steel infrastructure have done more harm than good and cost state agencies millions of dollars. This course will lead each participant through a series of discussions filled with concepts, case studies, and tutorials that develop understanding of effective retrofits and repairs that will extend the service life of steel bridges. The course is designed with an emphasis on being practical, or hands-on, and will take advantage of the expansive facilities of the S-BRITE Center and Bowen Laboratory. 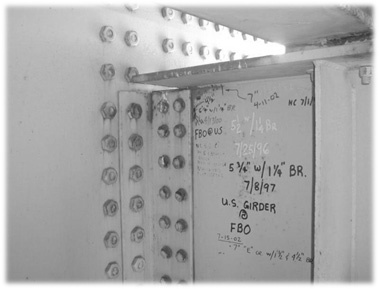 Participants will not only learn about effective retrofits, but will be performing those retrofits on actual steel bridge details to become familiar with proper technique and application; lessons better learned through experience. 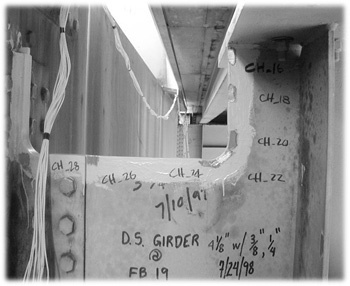 Additionally, full size bridge specimens at the S-BRITE Center Bridge Component Gallery will provide real-world examples of effective retrofits helping to enrich the instruction. Participants will leave this course prepared to design, inspect, and perform effective steel bridge retrofits and repairs. 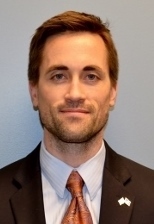 Robert Connor, Ph.D., is an associate professor of civil engineering at Purdue University and Director of the Steel Bridge Research, Inspection, Training, and Engineering (S-BRITE) Center. Dr. Connor is nationally recognized as an expert in fatigue and fracture of steel bridges and ancillary steel structures. 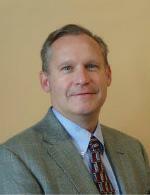 Thomas Bradt is a Research Engineer at the Robert L. and Terry L. Bowen Laboratory for Large Scale Civil Engineering Research. 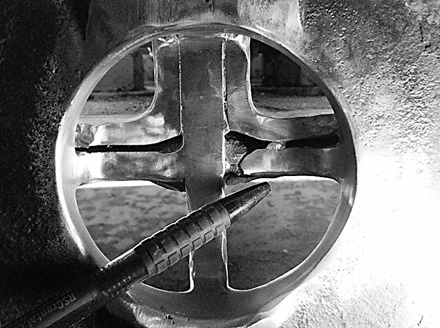 Mr. Bradt has several years of steel and concrete fabrication and research experience. The class size will be limited to 8 attendees so as to maximize the instructor-student interaction and enhance the course quality. Special attention will be given to identifying details which are sensitive to fatigue and fracture and understanding how an effective retrofit or repair can extend service life. Instruction includes case studies that help to illustrate effective and ineffective retrofits and repairs. This course builds upon other short courses offered through the S-BRITE Center, such as Design of Steel Bridges for Fatigue & Fracture, Inspecting Steel Bridges for Fatigue, and High Strength Structural Bolting.